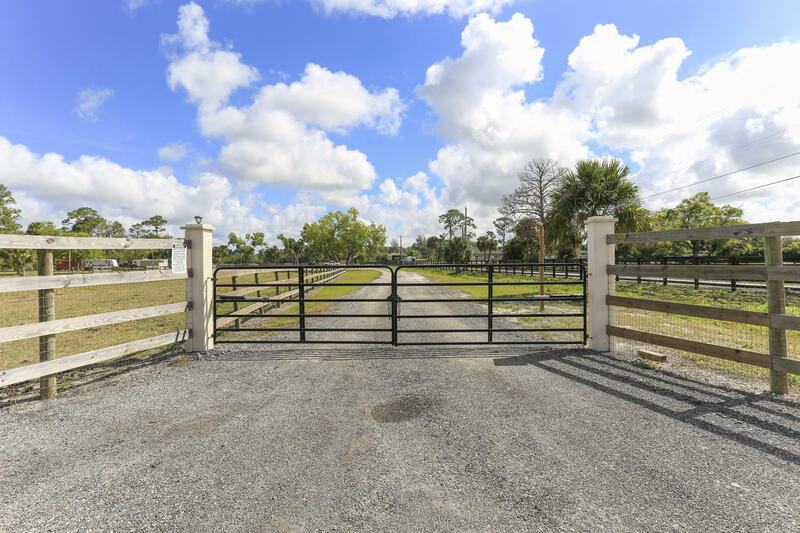 A prime location in a gated equestrian subdivision. 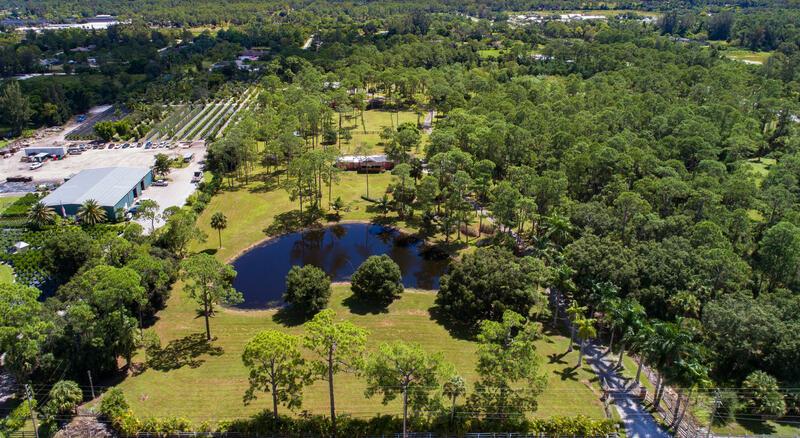 Ability to build a covered arena and build your custom equestrian estate. Competitively priced. 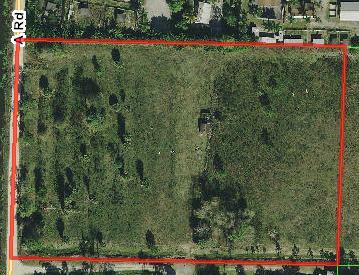 Just minutes to all of Wellington's equestrian venues. 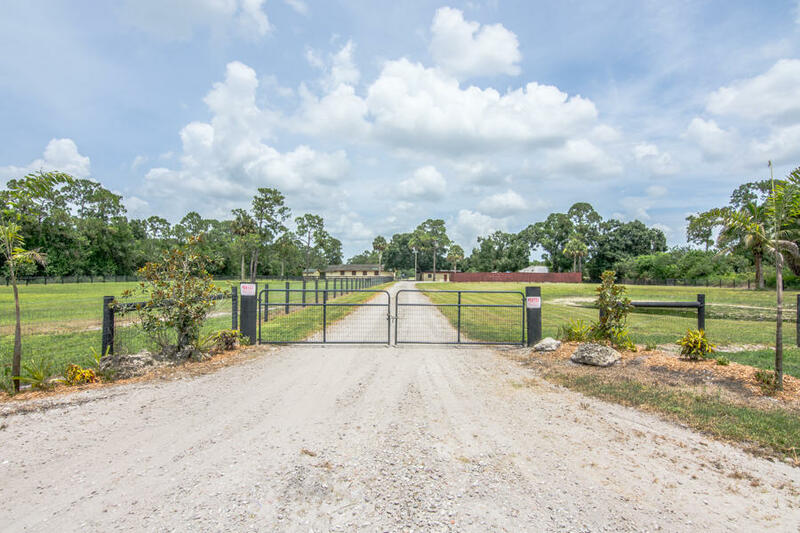 I would like more information about 3730 Hanover Circle Loxahatchee, FL 33470 MLS #RX-10493589. 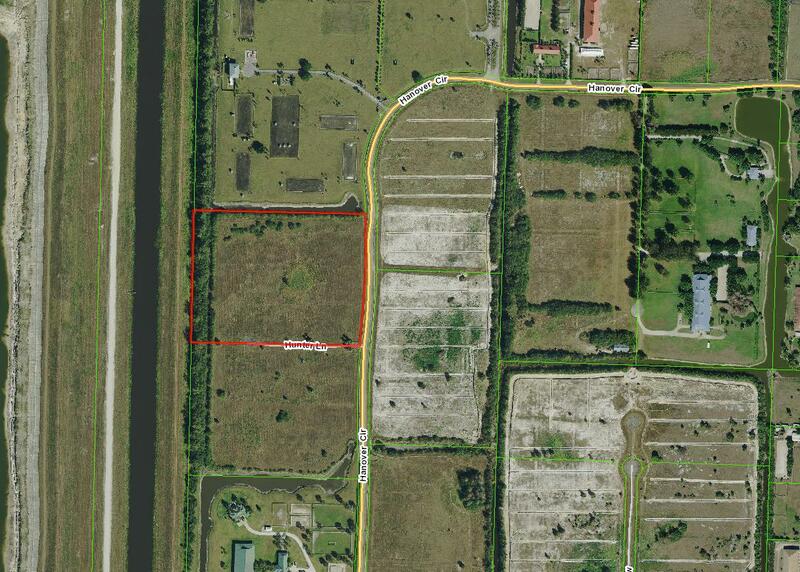 Directions: West on Sycamore Lane to the end, left into the North entrance of the community.